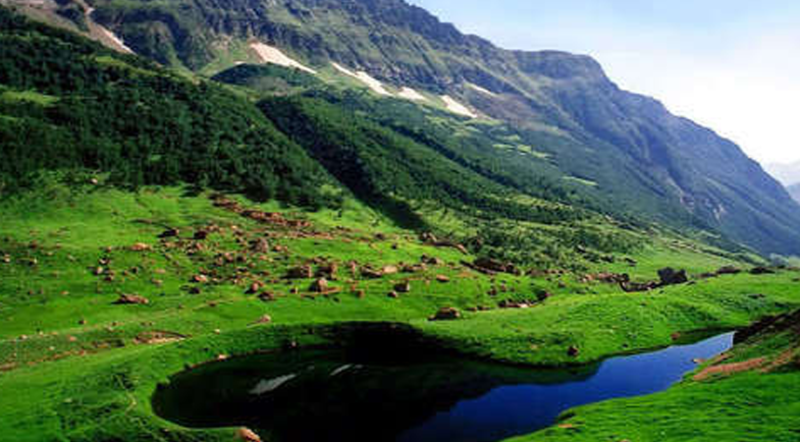 One of the wonders on this earth which looks like a fairy land is the most mesmeric and heavenly looking Hill Station in the north of Pakistan known as Malam Jabba. 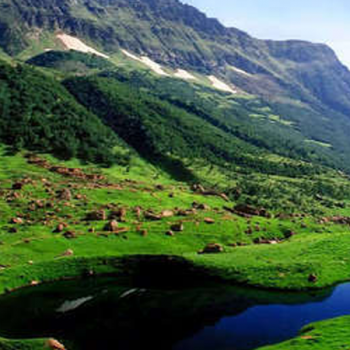 This most scenic, picturesque valley is known for naturally preserved lush green mountainous beauty in summer and the snowy peaks in winter on which when the sun shines makes it look like a casket of gold. Recently Pakistan has been ranked as “World’s leading adventure travel destination for 2018” by British Backpacker Society.”. Malam Jabba is also known as Mini- Switzerland. 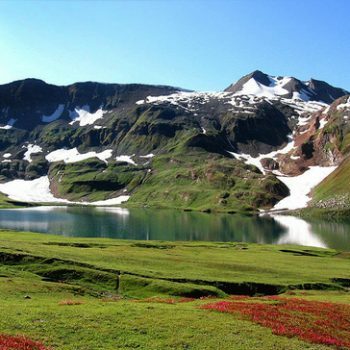 It is situated in the Hindu Kush mountain range, 8700 feet above the sea level, nearly 40 km from Saidu Sharif in Swat Valley and 314 km from Islamabad. Samsons Group believes in social development along with business growth. The patriotic SGC has picked those areas for investing that would contribute in National development. Hospitality and Tourism is the most important sector for the growth of Pakistan. 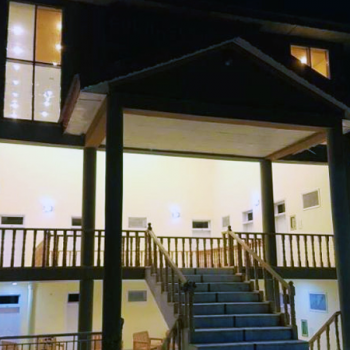 SGC has diversified projects in Malam Jabba to enhance its beauty and make it an attraction for the tourists of national and international level. 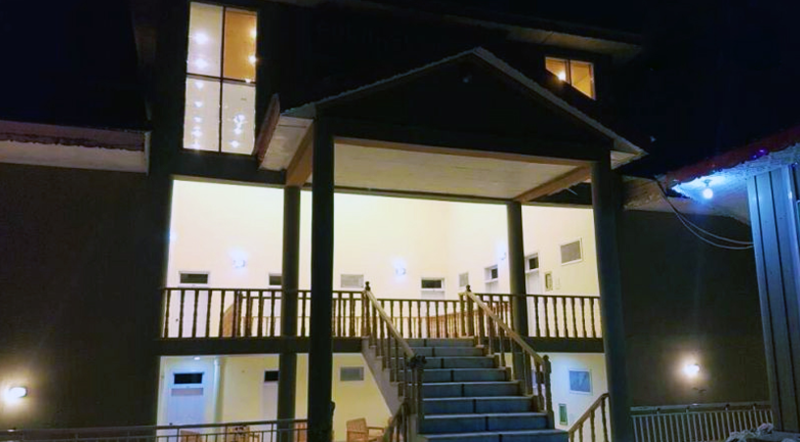 Samsons Group had allocated five acres of land for construction of Five-Star hotel to cater to the needs of tourists of different income groups. MOU signing ceremony for developing Malamjabba resort was held on 6 September 2014 in Islamabad. 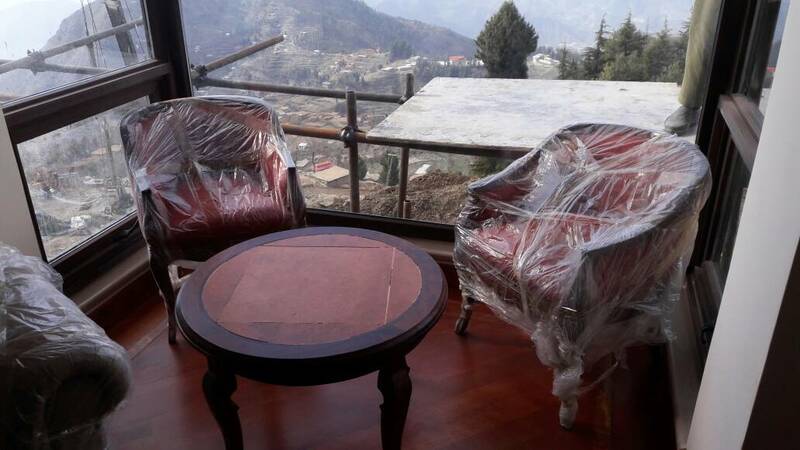 It will be very first of its kind in Pakistan with mega facilities for winter sporting and adventure tourism. 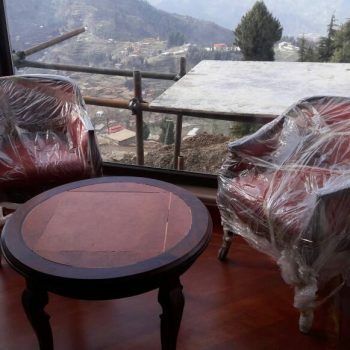 The five-star hotel will include 112 rooms with multiple restaurant facilities, cafes, banquet halls, conference hall facilities, and temperature controlled swimming pool, spa and fitness centers, chairlift, cable car, snowboarding and ski slopes, Roof top restaurants and penthouse suites offer a beautiful view of the picturesque mountains in a luxurious setting for adventure lovers at national and international level. 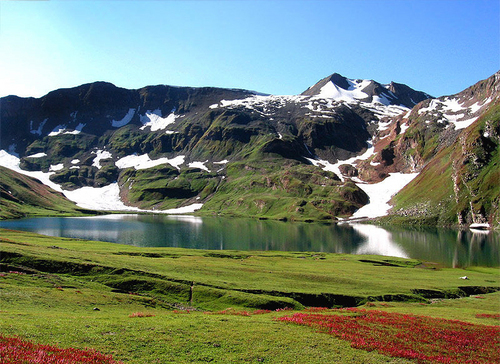 Located in the beautiful Malam Jabba region of Swat Pakistan. 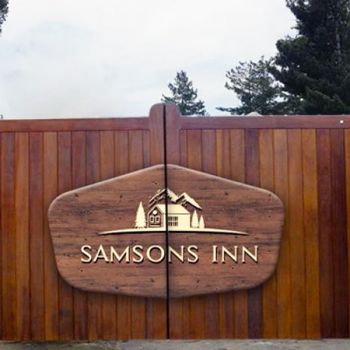 Samson Group has recently also renovated a Three-star Hotel. This Budget friendly hotel offers all categories of rooms i.e. single, double and quad luxury rooms, each room is fitted with an en-suite bathroom, a TV with satellite services and a telephone, WIFI and all latest up to date facilities for the tourists. Dining facilities are available from fine to casual dining having vegan and healthy eating options. We have much to please any palate. There are also several lounges, each offering unique scenery, menus and entertainment. 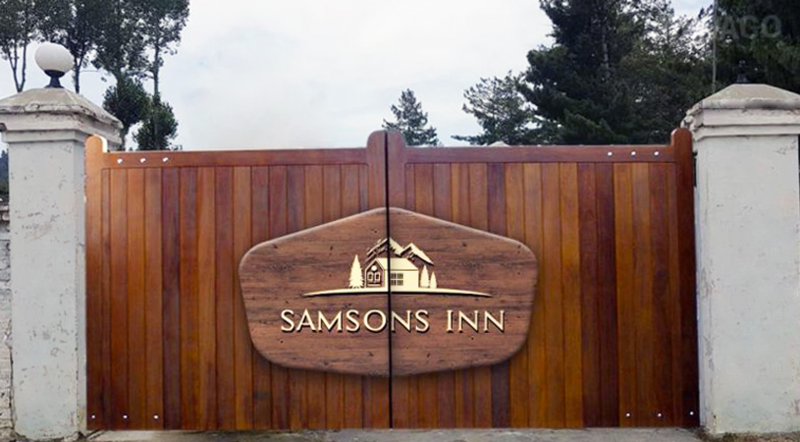 Samsons Group is also planning to invest further in building Three-star and Five-Star hotels all over Pakistan.